It’s another important week for UK Prime Minister Theresa May and consequently sterling exchange rates. This weekend the Prime Minister has been warned by her cabinet that resignations are on the horizon if she doesn’t manage to pass her Brexit deal before the 10th April, as many cabinet ministers are not prepared to accept a softer Brexit or take part in European elections. 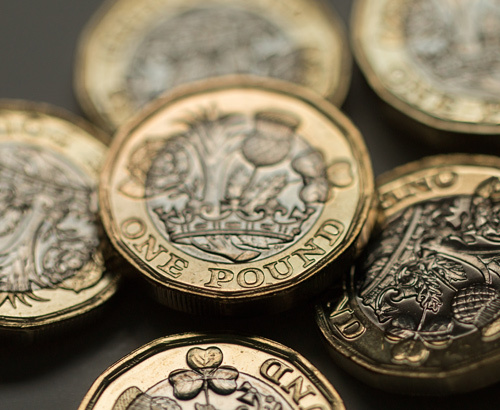 It’s an extremely tense time for the Prime Minister and resignations will put pressure on a troubled government and consequently the pound could lose value. Today MPs will take over in the Commons from the Tory Government in a bid to seek a majority on an alternative to the PMs deal. Remaining in a Custom Union appears to be a preferred option by MPs followed by a second referendum. If MPs vote in favour of an alternative way forward, Mrs May will then have to make a decision on whether to scrap her plan or ignore the wish of the MPs. However, it’s important to realise that a majority on an alternative is not legally binding. 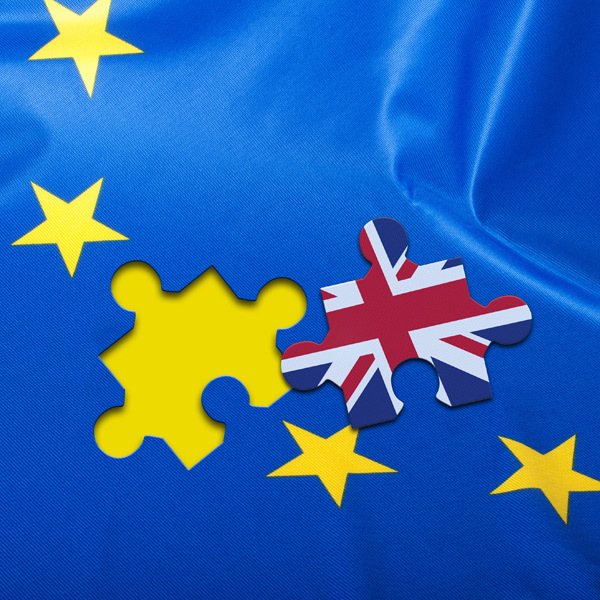 If MPs fail to reach a majority, Mrs May has until the EU summit on the 10th April to decide on whether to crash out of the EU without a deal, apply for an extension of Article 50 which is likely to be over 12 months or revoke Article 50 and cancel Brexit altogether. 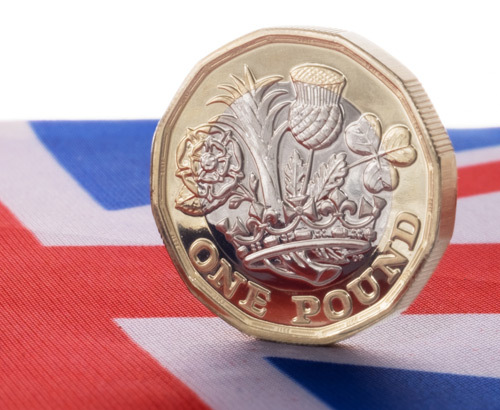 The pound in recent months has gained value against the euro and US dollar as the chances of crashing out of the EU appeared to be diminishing. Therefore, it’s a fair suggestion that if the PM decides to take the UK out of the EU without a deal there is a good chance the pound could lose value. Clients should remind themselves that the GBP/EUR interbank rate has been as low as 1.10 and the GBP/USD interbank rate has been as low as 1.25 in the last 4 months. Even though a recent UK petition to revoke Article 50 has passed 6 million signatures, at this stage it’s extremely unlikely come April 12th the conservative party will vote to invoke Article 50 as this hasn’t gained any traction in Parliament from any party. 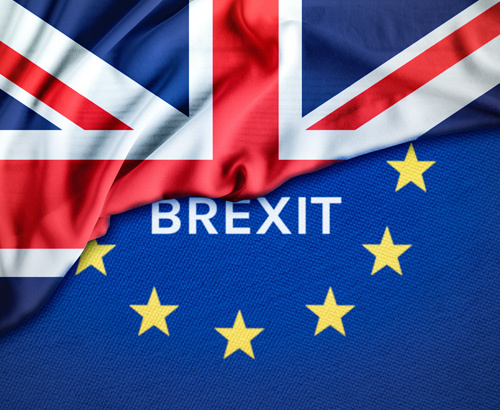 Furthermore, MPs have made it clear they don’t support a crash out Brexit, therefore some expect the most likely option is a long extension and it’s difficult to second guess the direction of the pound thereafter, as we do not know the terms of any extension. In addition, if the PM manages to persuade more Conservative MPs and the Democratic Unionist Party (DUP), we could face a 4th meaningful vote before the 12th and a deal could benefit the pound.